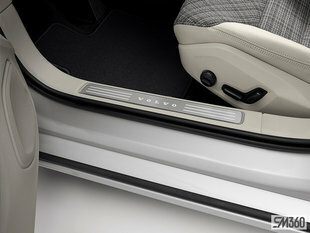 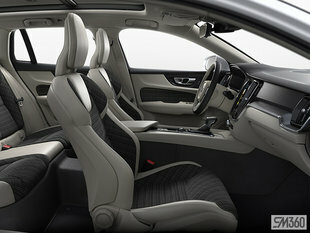 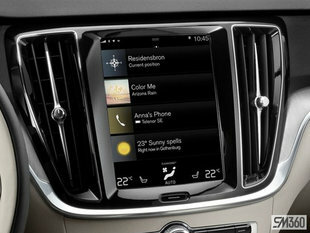 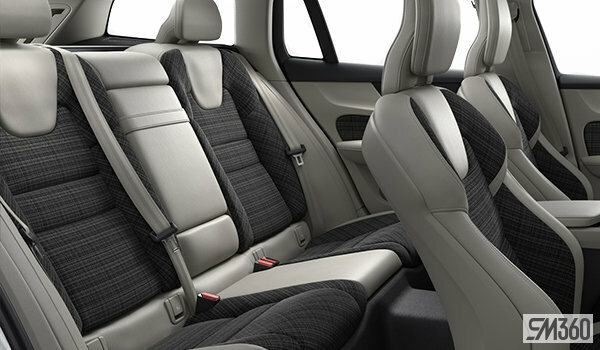 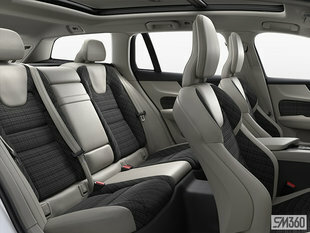 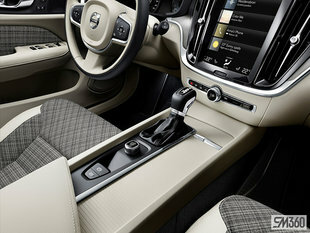 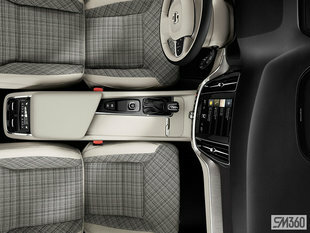 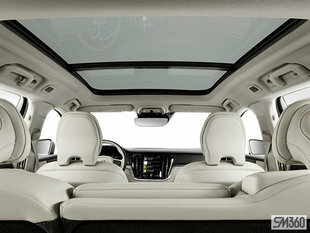 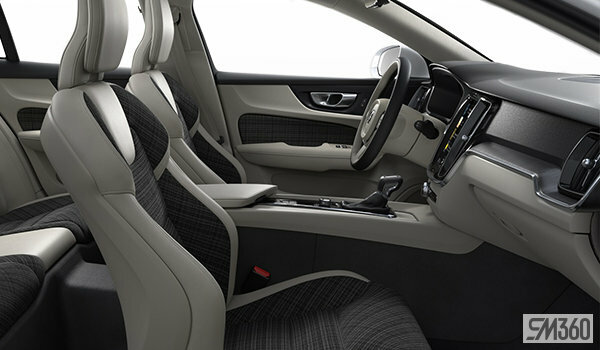 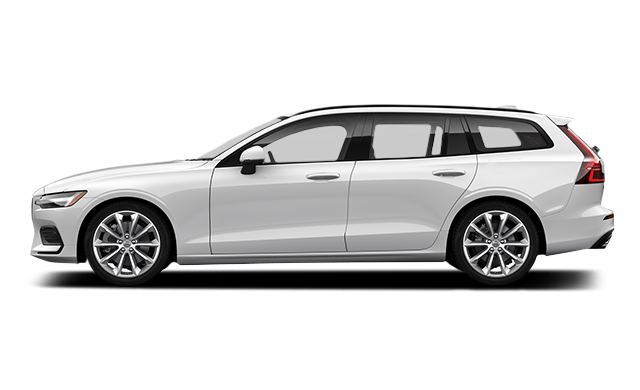 The new Volvo V60 is a versatile family wagon that helps you make the most of every moment. 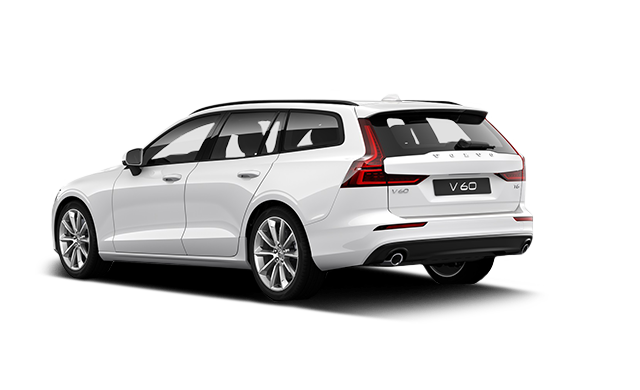 An advanced chassis, powerful engines and a choice of driving modes put you at the centre of an engaging driving experience. 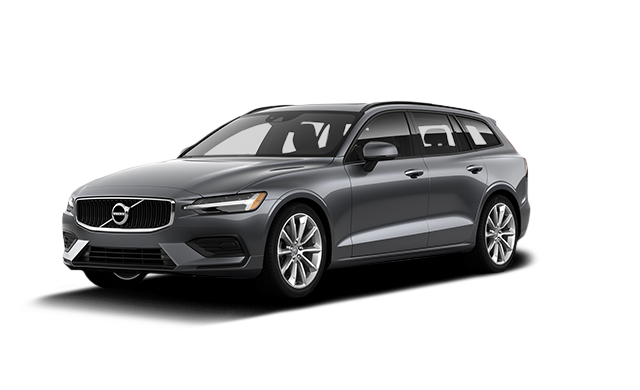 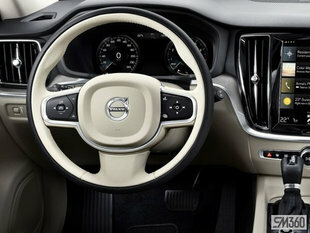 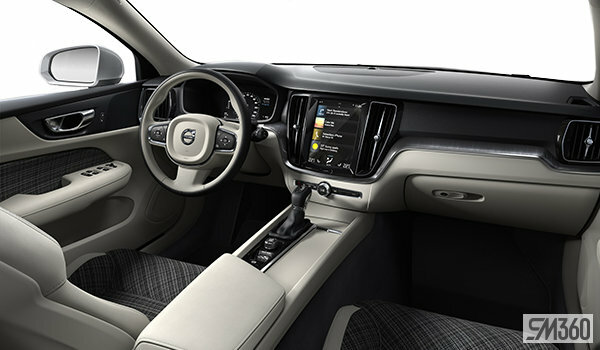 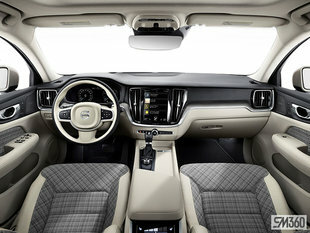 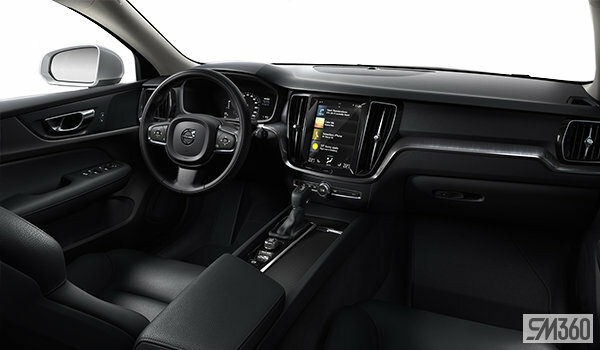 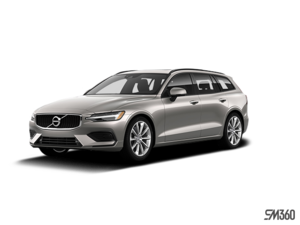 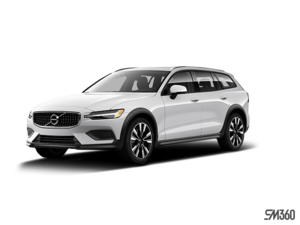 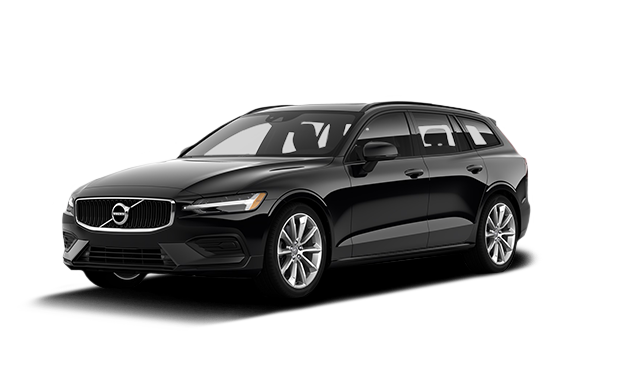 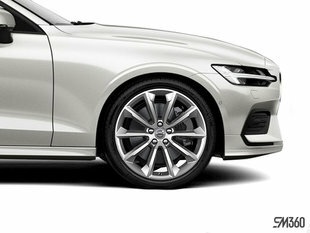 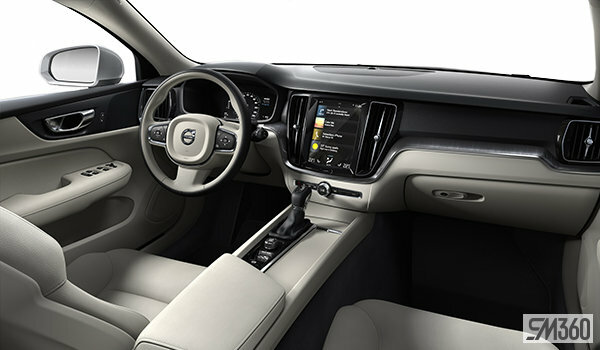 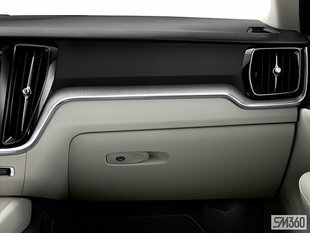 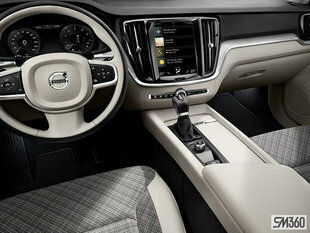 Interested by the 2019 Volvo V60 Momentum ?